IKEA, a furniture retail company ismaking use of technology in such a remarkable way, making them a trendsetter. IKEA used virtual reality technology to promote their new store and introduced two games that engaged customers and spotlighted the distinctive features of their products. The amazing thing about their innovative ad campaign is they let the customers use augmented reality to view how their product will look in their own home before buying it making it easier for the customers to make a decision based on their space and preferences through the iPhone app. Many retailers are using the VR and AR but the best way is to do it by using both together for better customer experience and IKEA is doing just that. 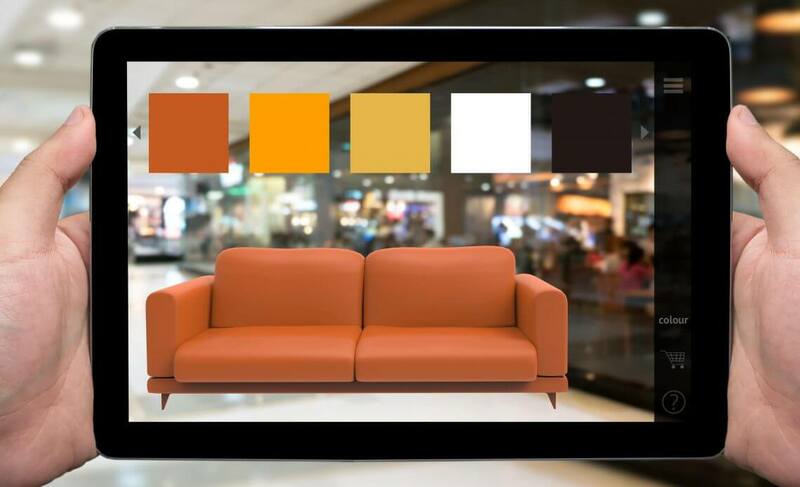 Let’s see what this classic furniture retail brand has to offer in the future by using these technologies.